Since we speak with and hear directly from our customers, we often work with Chemours to forecast material so that we meet the customers’ specific needs. Additionally, Chemours’ willingness to support Intech as their distributor is indispensible. 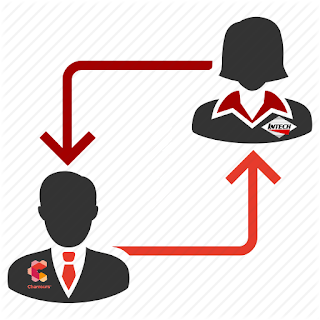 Chemours representatives will often accompany Intech Services representatives on visits to customers. Our strong partnership helps us to support our customers in our fullest capacity.